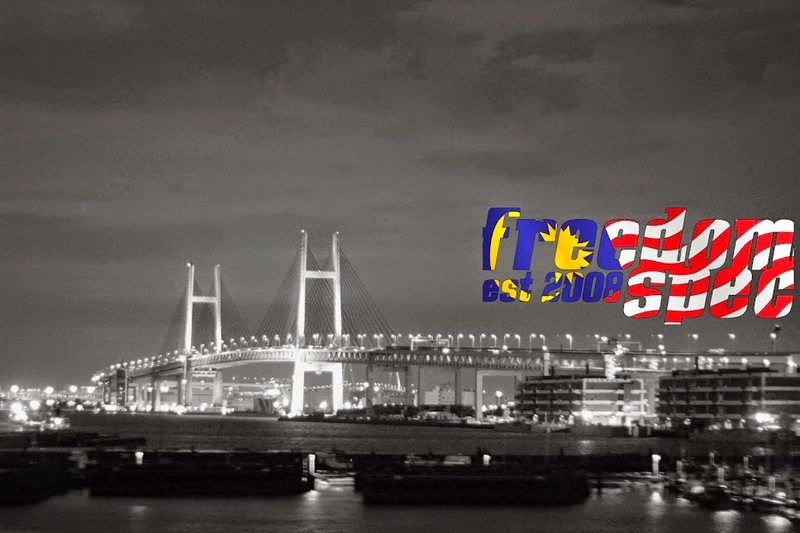 Freedomspec Japan Tour 2015 from azrinfreedoms on Vimeo. here is a short video of my last year, 10 days trip to japan covering Osaka, Kyoto, Nagoya and Tokyo. i apologize for the lack of footage as i was too busy organizing the tour,leading the way and taking pictures lol.